LEGAL OHANA! Attached, separate utilities. 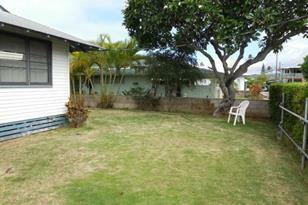 Front home single level 3 bdrm, 2 full baths remodeled in 2009. Back home is 2 story, 3 bdrm, 1 bath built in 1988.Laundry room door can be opened to merge the two homes, or keep it closed for separate family living! Yard fully fenced. Cul-de-sac & very breezy! Perfect home for multi-generations, or live in one and rent the other. Looking for backups! 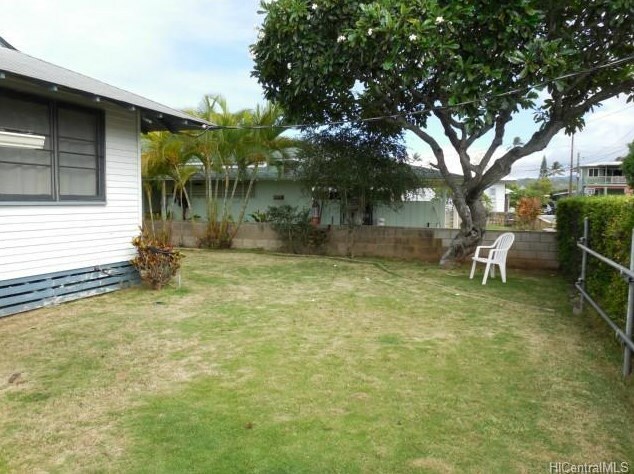 718 Kalolina Place, Kailua, HI 96734 (MLS# 201331256) is a Single Family property that was sold at $810,000 on October 17, 2013. 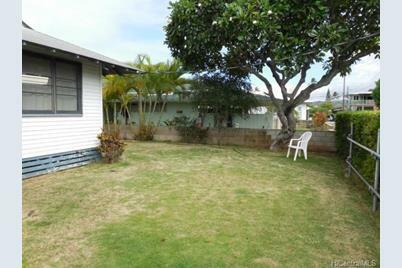 Want to learn more about 718 Kalolina Place? Do you have questions about finding other Single Family real estate for sale in Coconut Grove? You can browse all Coconut Grove real estate or contact a Coldwell Banker agent to request more information.